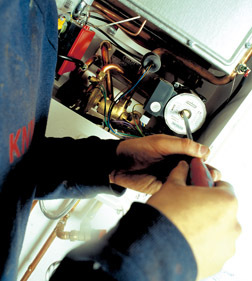 We carry out combi boiler repair in and around barrow in furness, Dalton in furness ,Ulverston and surrounding areas. We believe we are at the highest level in this area. Mike has been repairing boilers for many years for private individuals as well as the manufactures themselves. We repair boilers that you can walk inside to small wall hung boilers. 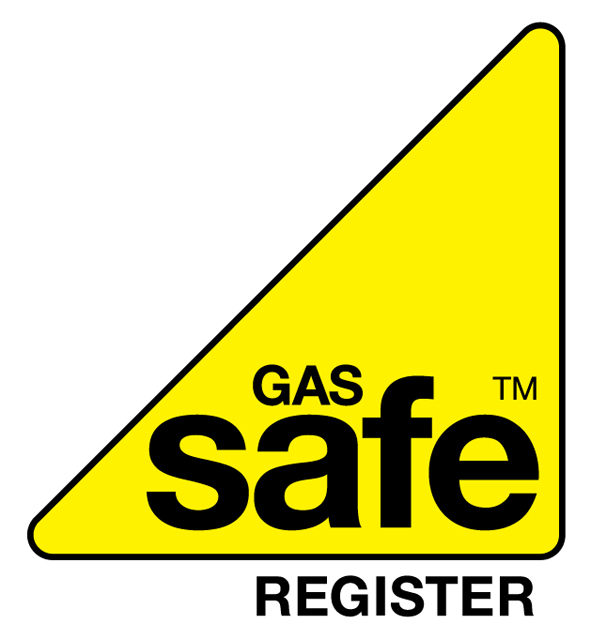 Because we specialize in this area Mike is well known for his experience and very often advises other members of the trade on particular boiler problems. We often call to a boiler that has had hours spent on it and repair it in minutes saving you time and money,we also stock pcb, thermister, diaphragms etc: which often enables repairs to be carried out in one visit. We also repair fires, cookers and all gas appliances. We will do our upmost to get your appliance back up and running as quickly as possible.